Unique Tiles custom designer tiles at totnes tile & bathroom studio. 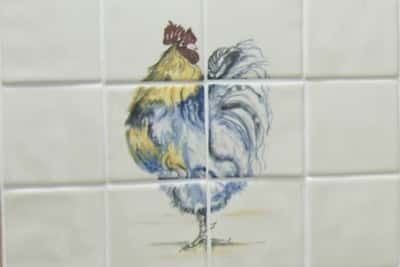 Unique Tiles, Looking for something unique ? 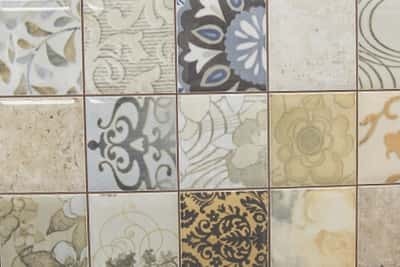 Unique Tiles at Totnes tile we believe you should be able to walk into a showroom and find what your looking for. Which is why, along side our designer range we offer a little something extra you won’t find anywhere else. 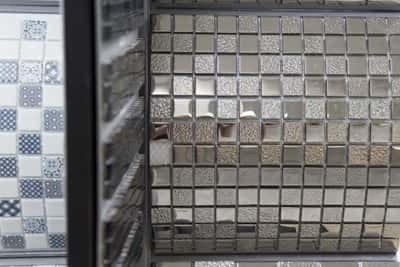 We also stock a large range of custom designed tiles which are guaranteed to turn heads. Your own personal touch ! 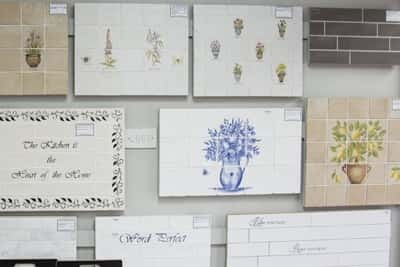 In our designer tile range you have the option to paint your own designs onto your chosen tile. Not just a small unique selection. We offer a huge selection in both our designer and unique ranges so pop on in and we will be happy to assist you.